Work Area—area where workstations are located, it usually includes Ethernet wall plates for connecting data equipment. Despite this complicated definition, most people probably think of structured cabling as the wiring that keeps all of their data equipment (computers, wireless devices, switches, routers, servers, etc.) communicating. In a perfect world, the cabling is neat and terminated correctly so that there are no communication issues. 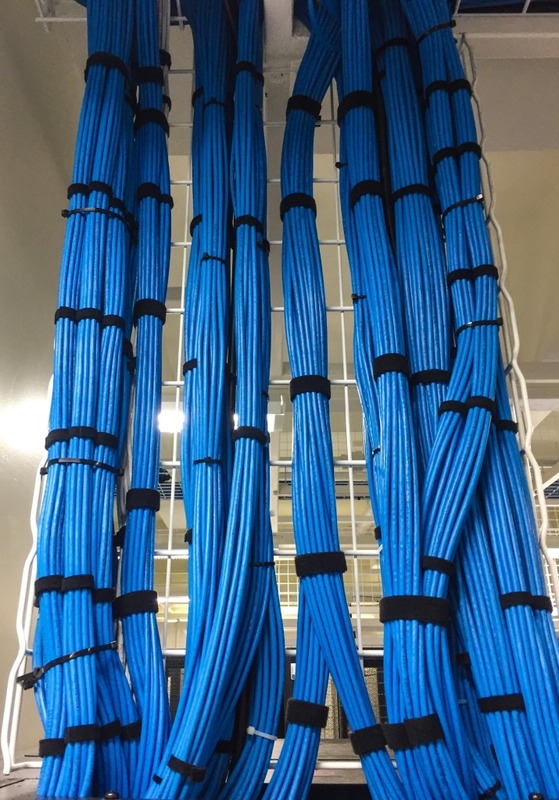 And just as important, the cabling in the MDF (where all of the important internetworking equipment is located) should be organized using cable management equipment, including cable ladders, relay racks and horizontal and vertical cable management products. 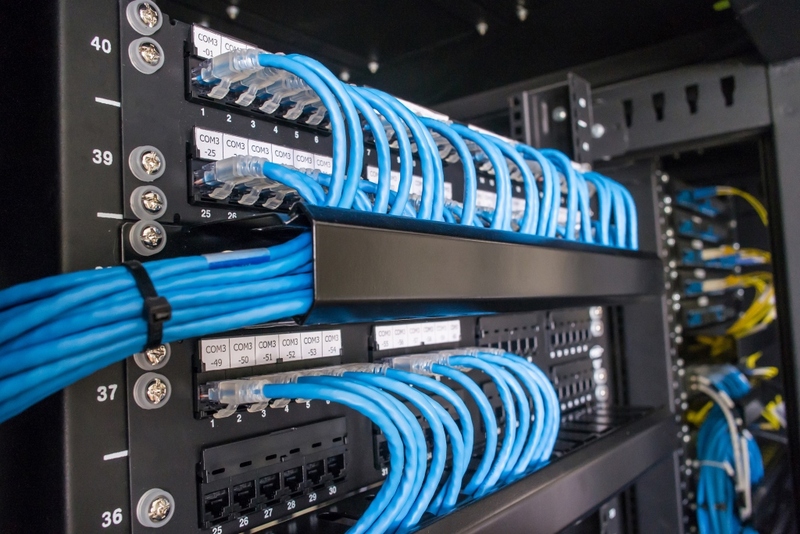 All cabling should be punched down or terminated properly on patch panels and labeled according to work area or connected MDF networking device as appropriate. At Red One, we take great pride in our structured cabling work. We use quality cabling and terminations and strive to deliver a cabling infrastructure that will support your network for many years. Although wireless networks have greatly reduced the amount of structured cabling required in many business environments, there are still many applications and work environments where only a cable will do. And for those situations, Red One has got you covered! Tell us about your project and we'll tell you how we can help!